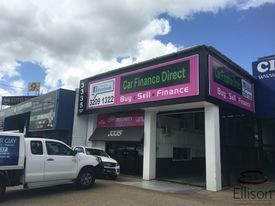 Queenslands Best Mo.. Price: For Lease -EOI Closing Fr.. Convenient location | Clo.. Price: $184pw | 2 Person Workspa.. Fully furnished | Free me.. Price: $371pw | 2 Person Workspa.. Ground Floor Suite With 6.. Price: $26,760 + Outgoings + GST..